At Carolinas Centers for Sight, P.C. 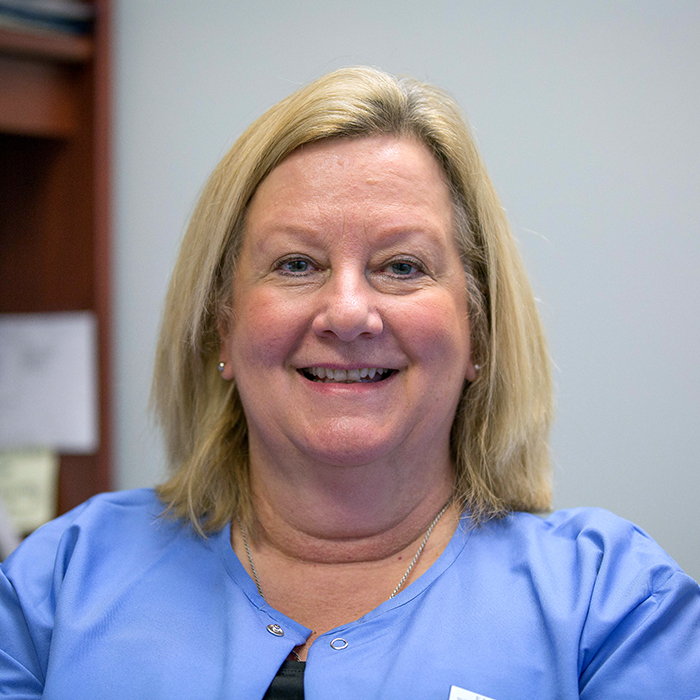 we are proud to offer our patients the convenience of our state-of-the-art ambulatory surgical facility: Florence Surgery and Laser Center, LLC. Located adjacent to our eye care facility in Florence, South Carolina, this is a same-day surgery center that has all of the benefits of a hospital operating room but in a much more cozy and comfortable setting. From drop-off in the covered entrance area to discharge, patient care and comfort are our top priority. Procedures performed at FSLC include bladeless femto laser cataract surgery and bladed cataract surgery, multifocal/astigmatism premium lens implants with Extended Depth of Focus, glaucoma and retinal surgery, eyelid surgery and other oculoplastic surgeries. FSLC is accredited by the prestigious Accreditation Association for Ambulatory Health Care (AAAHC). This organization was founded in 1979 to “encourage and assist ambulatory health care organizations to provide the highest achievable level of care for recipients in the most efficient and economically sound manner.” This is just one more example of our commitment to excellence. 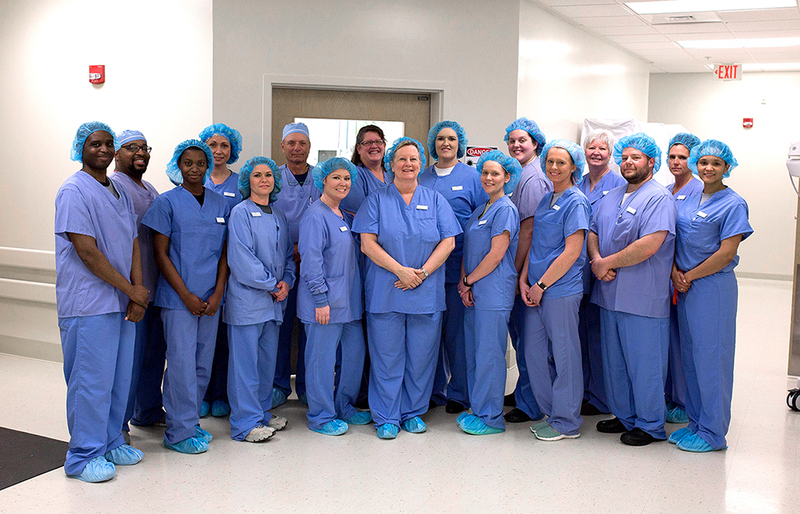 The surgical staff at Florence Surgery & Laser Center, LLC in Florence, SC. If you are experiencing vision changes, contact us at 1 (843) 664-9393 today to schedule an evaluation in Florence or one of our satellite offices. If we detect the need for corrective surgery, we can recommend the best course of action.